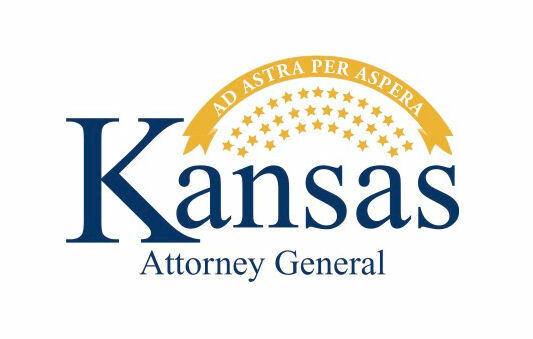 Kansas Attorney General Derek Schmidt has chosen former Pratt County Sheriff Vernon Chinn to join his office’s Livestock/Brand Investigation Unit. Chinn is a U.S. Army veteran who served a one year combat tour in Vietnam from 1969-1970. 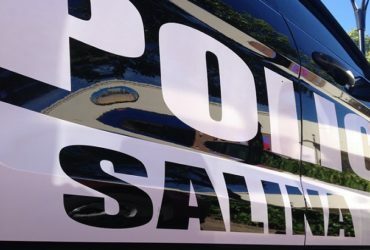 After serving nine years as a patrol deputy in the Pratt County Sheriff’s Office, he was elected Pratt County Sheriff in 2000. As sheriff, Chinn was involved in many critical incidents, including serving as the director of all law enforcement operations for a month following the devastating EF-5 tornado that hit Greensburg in 2007. His fellow sheriffs recognized his leadership in that role by naming him Sheriff of the Year. Chinn was later elected president of the Kansas Sheriff’s Association in 2010 and served on the executive board from 2006 to 2012. He is also a graduate of the FBI National Academy, class #236. Schmidt formed the Livestock/Brand Investigation Unit in 2014 in cooperation with the Kansas Department of Agriculture. It helps local law enforcement investigate cattle theft and related crimes. Chinn began his position as a special agent in the unit on January 10.